Finding Balance with Mike Huckabee? About two months ago I had the pleasure of meeting former presidential candidate Mike Huckabee. As much as I hate to say it, I was only able to finish his book “Quit Digging Your Grave With a Knife and Fork” a couple of days ago. Out of all the diet books I have read over the years, Huckabee’s book has been the most inspiring to me and is the easiest to relate to. This book has truly been an eye opener for me on this film and on my personal weight loss journey. Huckabee lost over about a hundred pounds while governor of Arkansas, which inspired his book. Huckabee’s book is different from a lot of the other diet books out there. 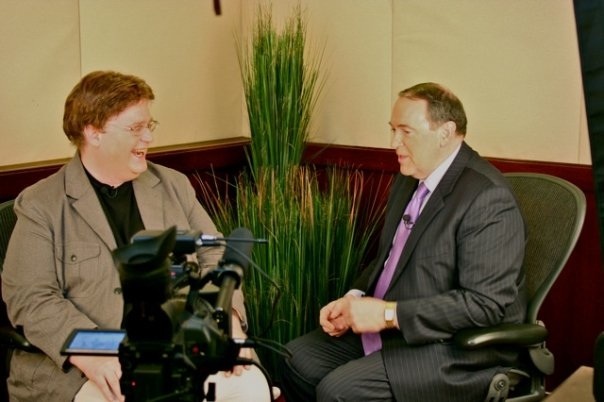 The book has more of a human touch to it due to Huckabee’s personal weight struggle and the fact that he does not come from a medical background. He focuses on what he calls the twelve stages of things you need to stop and how to accept the main goal. If Huckabee wanted you to take anything away from the book it is the importance of this all is on being healthy. All this time I put the emphasis on the importance of loosing the pounds fast. Huckabee says by doing that, you will fail. He emphasizes the importance to balance everything in my life to living a healthy lifestyle. In my past endeavors to loose weight, I would only focus on loosing the pounds. I would obsess with the numbers, how many calories, what the scale said. I surrounded myself with numbers and I couldn’t do anything with out obsessing over them. I wasn’t satisfied until I saw that number on the scale that I set as my goal, and then I would set a new number to hit. I would reach the point of starving myself or just eating diet popcorn, regardless of how hungry I was. After I stopped the diet, after I was finally happy with my weight, I would eat everything I deprived myself of. I remember feeling hunger, it was a hunger that wouldn’t go away and once again I gained the weight back. Has Mike Huckabee found the true way to concur the battle over weight? Recently, Huckabee joined the ranks of others famous for shedding then regaining the pounds, including Jarrod from Subway and Kirstie Alley. 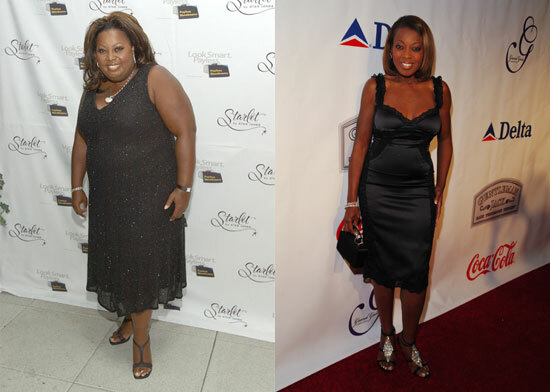 Does this mean there really is no hope for those trying to loose weight? I am determined to succeed at this and will work as hard as I can for the rest of my life to remain thinner and healthier.